Being whisked off to the rolling hills of Portugal is a fantasy for any person but now you can bring a piece of Portugal into your home with Amor Natural cork flooring. 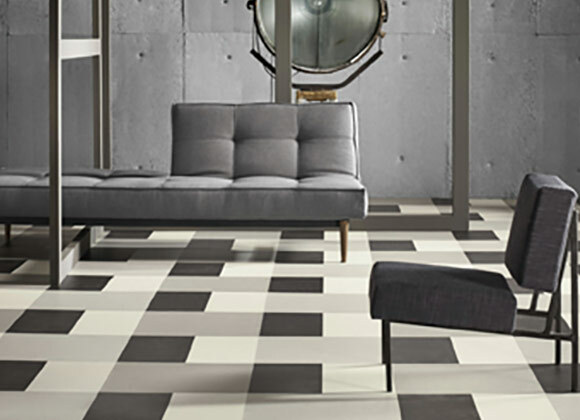 The natural tones of this floating floor brings a light and modern feeling to any room, keeping it cool in the summer and warm in the winter. 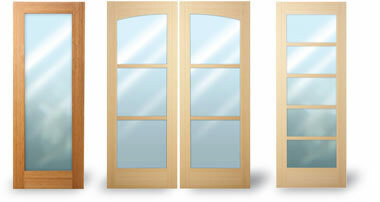 Features include 4 layers of matte elastic acrylic finish with ceramic bead varnish for extra durability and Uniclic locking system for easy installation. 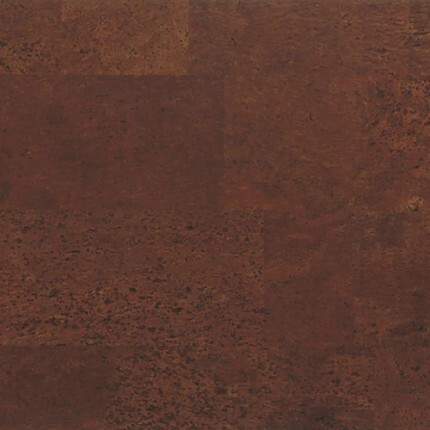 Antheia Natural cork flooring is a amazing combination of comfort and technical quality, featuring a light, airy pattern, that plays well with any design style. 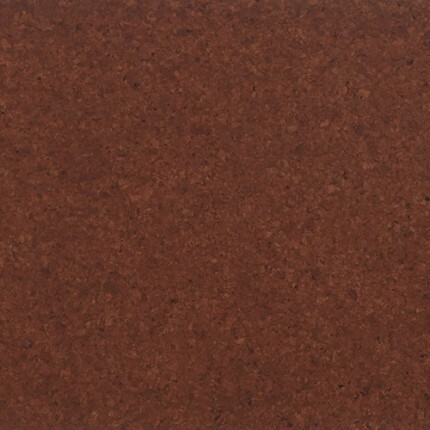 This APC Cork flooring product with its 4 layers of durable acrylic matte finish, MDF Uniclic locking system and 25 year limited residential wear warranty, just may become your favorite flooring in your home. No tree wants to end up as a toilet paper roll. Its a terrible way to go, but we know the cork trees of Portugal must be sleeping well at night, knowing that our harvesting methods guarantee that they will be around for generations. 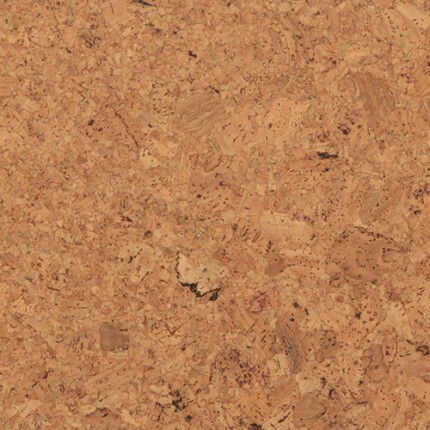 Amor Brown cork flooring and all APC Cork products take advantage of these sustainable harvesting methods to create a eco-friendly product for our customers. 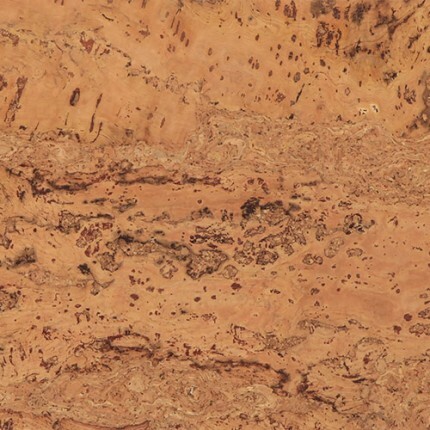 We have always felt a good way to gauge the success of our cork flooring is neighbor envy and Artemis Natural scores high on the Richter scale. 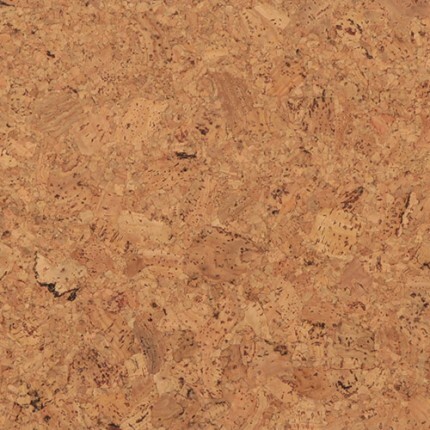 The natural tones and geometric pattern of this APC Cork product, has the comforting lines of wood but with all the insulating and eco-friendly properties of cork. 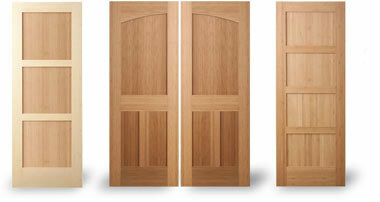 With a sturdy finish and a 25 year limited residential wear warranty, this is a easy choice for many. 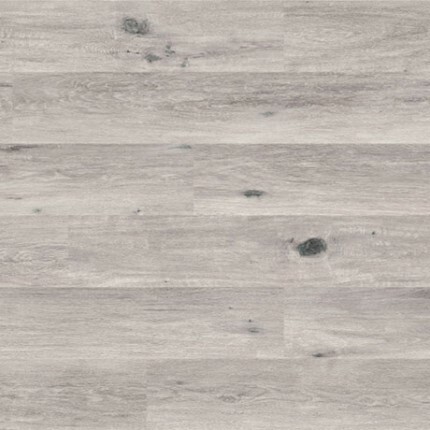 Apollo Creme by APC Cork is the perfect cork flooring, for the homeowner who is looking for a product that works well with a variety of interior design styles. 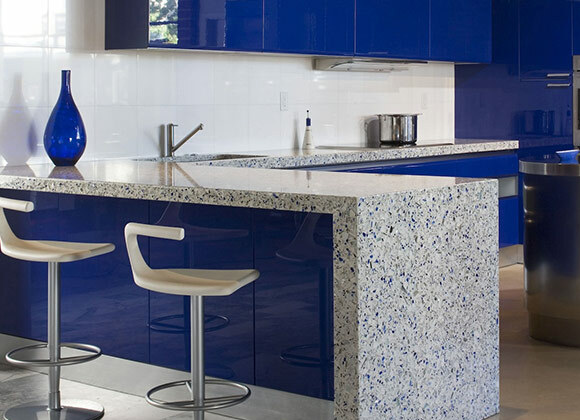 Small cork grains create a minimal looking pattern, that blends well with any homeowners taste. 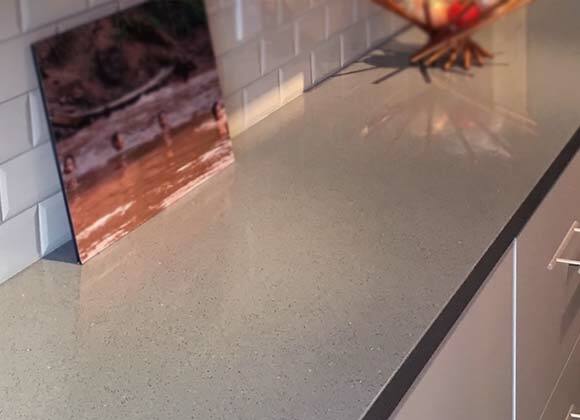 If you can’t decide between our floating floor line or our glue down tiles make sure you click here to see the difference between the two. 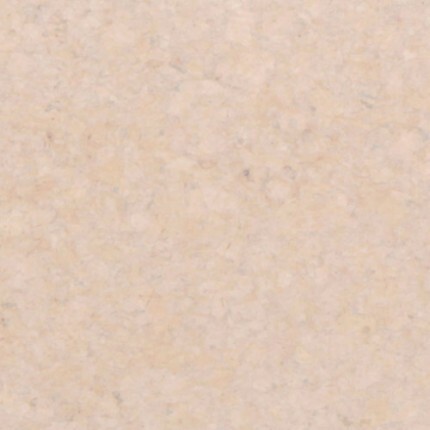 Made in the rolling hills of Portugal, Apollo Natural cork flooring has traveled a long way to reach your home. 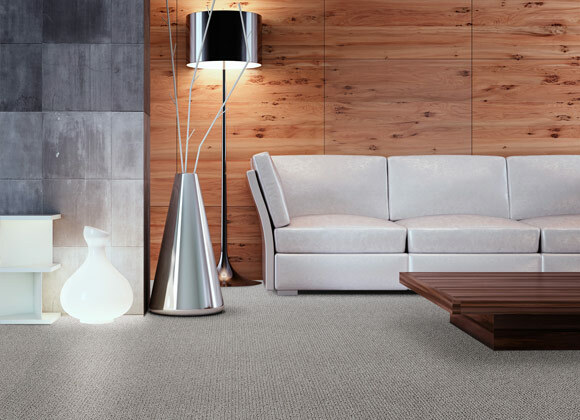 Soon your flooring will not be just an inanimate object you walk on but a busy member of your home, willing to cushion the falls of your children and soothe your aching feet. 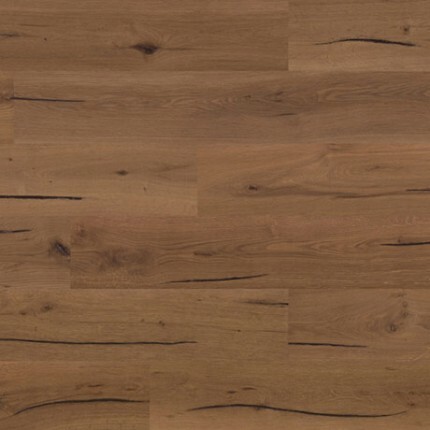 Durable, strong and available in planks that are 12 x 36 inches, APC Cork flooring will become a loved member of your family. 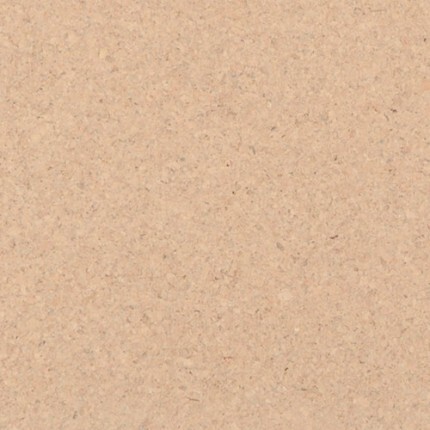 You’ve just passed the halfway point of your Athene Natural cork flooring installation and the sun comes out, the birds are chirping and you realize, this installation was easier then you ever expected. 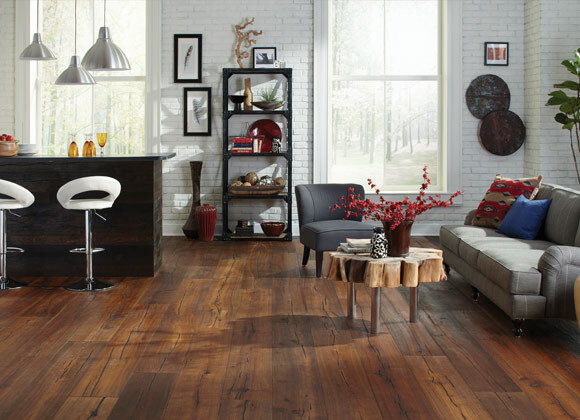 As you gaze upon your new, beautiful cork flooring, an unfamiliar feeling surges within you, called confidence. Then the light bulb goes off above your head and you realize, you should do the whole house in cork! Like a Jazz riff that floats through the night, Tellus Natural’s rhythmic cork flooring pattern will captivate its audience day after day. 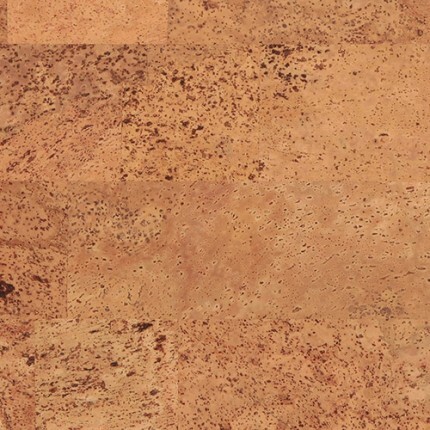 By reconfiguring the cork bark in a vertical manner, texture and pattern has become a dominant theme in the design of this cork flooring. 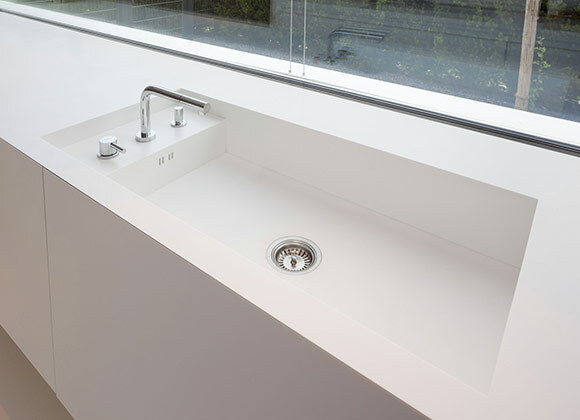 Additional features include HydroCore and a Uniclic floating locking system, for a quick finish to your renovation project. The ability to provide a sustainable product to our customers has always been the core reason why we got into this business. 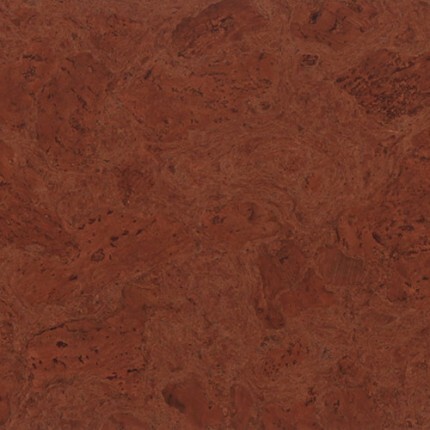 Products, like Ceres Natural cork flooring, shows us we are all linked together, from the farmers of Portugal, to customers in North America and even the future generations, by our sustainable harvesting techniques. 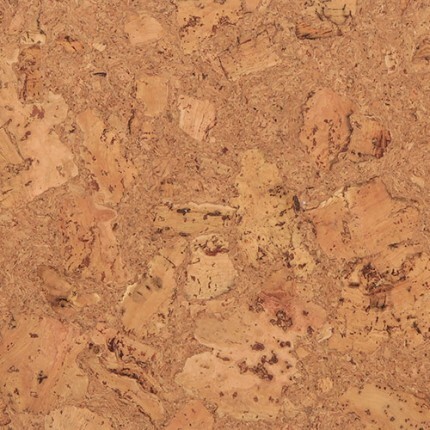 Ceres and other APC Cork flooring products represents the best of what eco-friendly means. 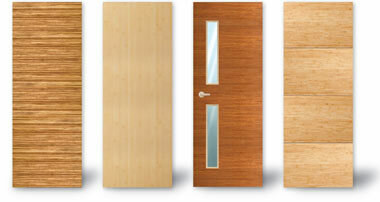 If you care as much about what’s in your flooring and how it is manufactured as you do comfort, you have met your match. 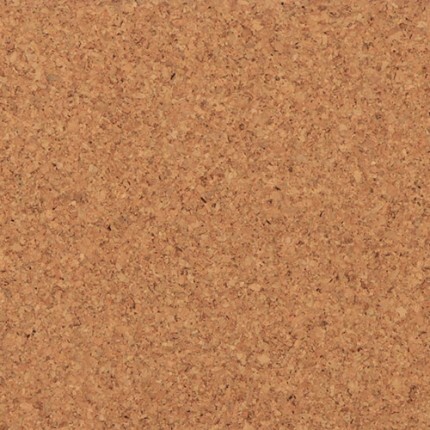 Opus Brown cork flooring is not only comfortable to stand on but the sustainable harvesting methods and the fact that all APC Cork products are formaldehyde free, should check all of your boxes. 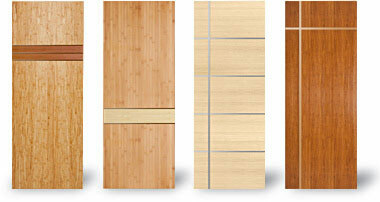 With a 4 coats of durable finish and easy installation, this flooring should be a easy choice. 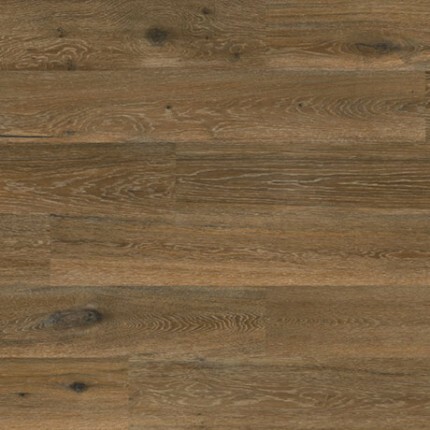 When it comes to flooring, we understand price matters, so we have created the Truly Green cork flooring collection, for the budget conscious customer, who still wants quality but at a affordable price. 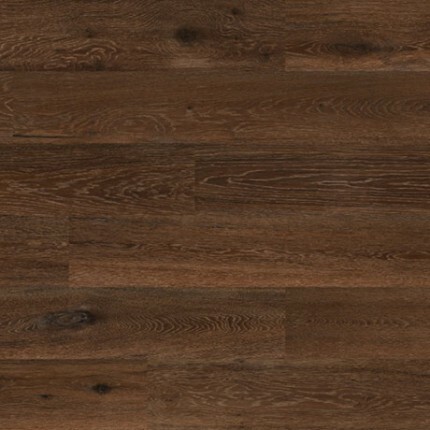 Artemis Brown’s deep, rich brown color, 4 layers of matte finish and a 25 year limited residential wear warranty, means you will have the flooring you want, at the the price you want, with APC Cork’s attention to detail and quality. 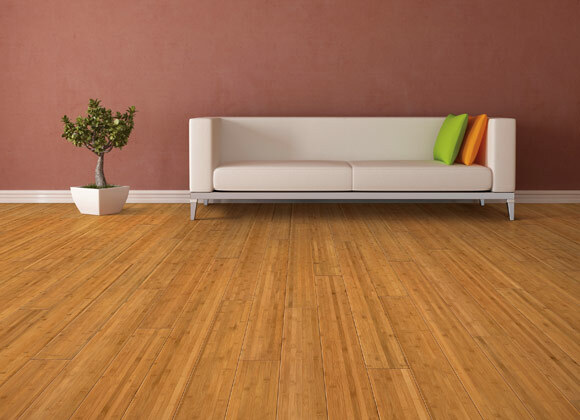 Blanc cork flooring will be known as the comfortable, inviting mark of home, that will welcome your family back after a long day. 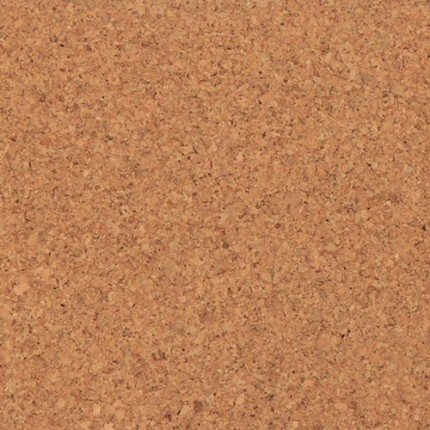 Manufactured in Portugal, its soft cork surface, provides a casual elegance while additional features such as WearTop Armour, Hydro Core and Joint Shield, will provide the durability you expect from APC Cork flooring. 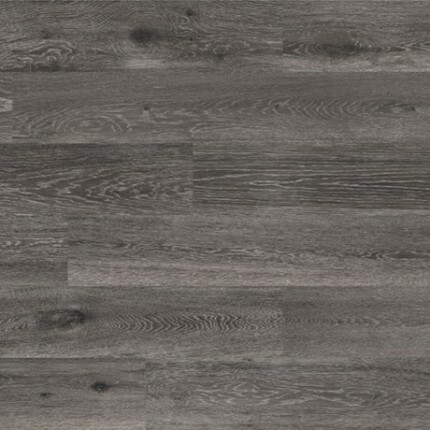 Soft to the touch, easy to install, Vita Classic Oak Caramel features a durable Hotcoating® PUR-ceramic finish with a easy to use UniClic system and High Definition design layer, which makes Oak Carmel the perfect flooring to fit any design style. 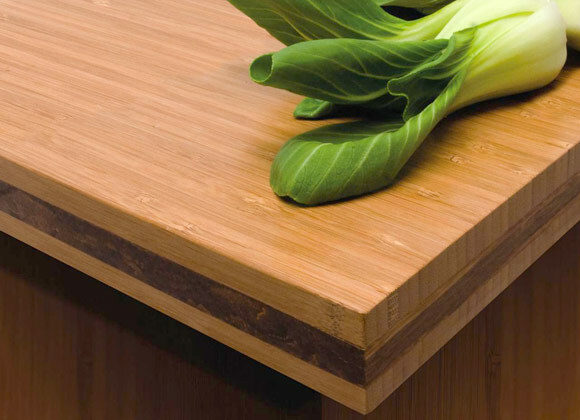 6.5mm high density FSC fiberboard, with very low formaldehyde content (E1) creates the backbone of our Vita Classic series. 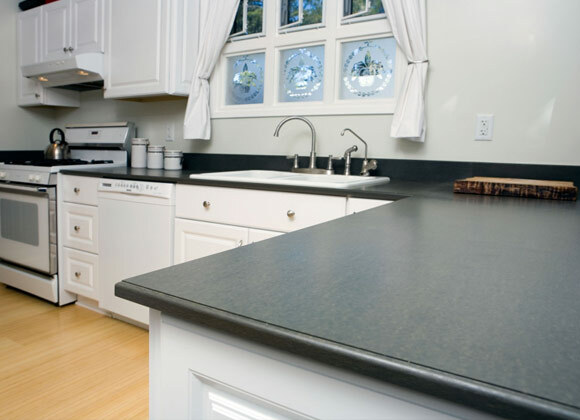 Soft and soothing to the touch, easy to install with our UniClic system, with 1.5 mm insulating soft agglomerated cork sheet with integrated MICROBAN® antibacterial protection, will keep you comfortable 365 days a year. 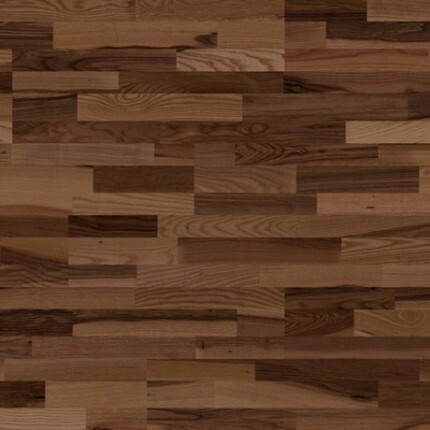 No oak trees were cut to create this floor! 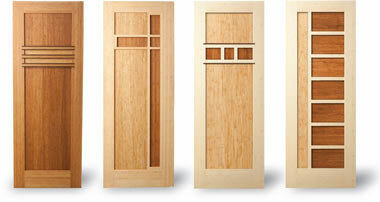 In fact, Oak Blanc is one of the most eco-friendly flooring products on the market. 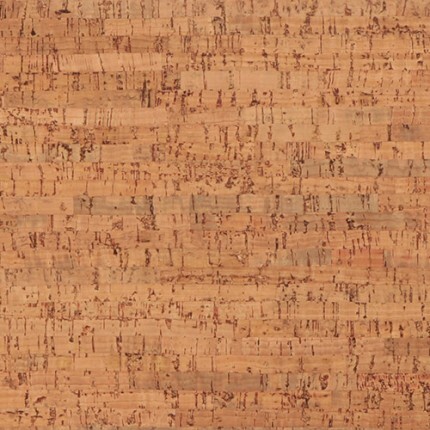 The cork used in all of our products are harvested from the bark of the trees and the oak design is created from high definition photography, creating a flooring product that is truly eco-friendly. 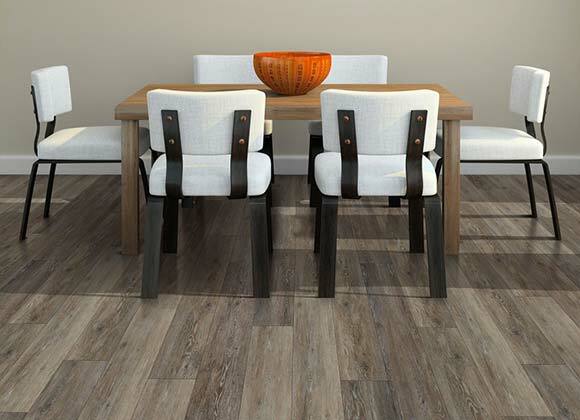 Designed to reproduce the unique patterns and textures found in nature, Vita Classic flooring combines the state of the art digital printing technology with the durability and comfort of an eco-friendly cork surface. 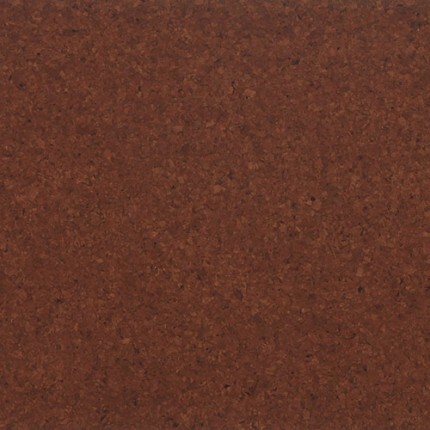 Loose laying Cork Floor Panels, with 10.5mm thickness, to be used as an interior floor covering with a HCA2K – Hotcoating® / waterbased high performance finish, with very low VOC content and extremely high wear, impact and chemical resistance.